Ida Lupino, Director shines a long-awaited spotlight on one of our greatest filmmakers, one whose movies depicted the plights of postwar women and exposed the dark underside of american society. The authors show Lupino as a trailblazing feminist auteur who created a distinctive style in film and television that was both highly expressionistic and grittily realistic. 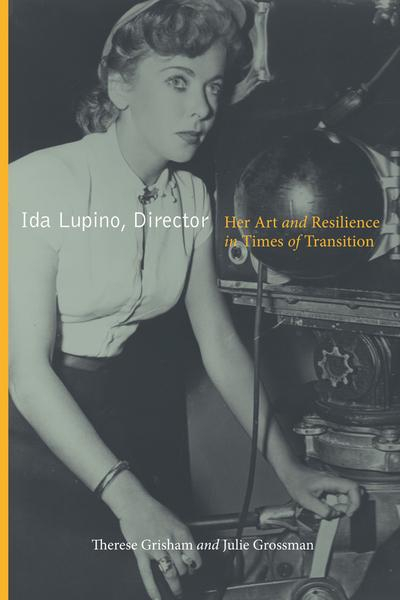 "Exactly the serious study Ida Lupino deserves, this superb book sketches her directing career against larger developments in postwar Hollywood, demonstrating her feminist impact on a changing industry."